Robert S. Joseph, Esquire is a founding member of McCullough & Joseph. Previously, he served as an Assistant County Prosecutor for more than six years. 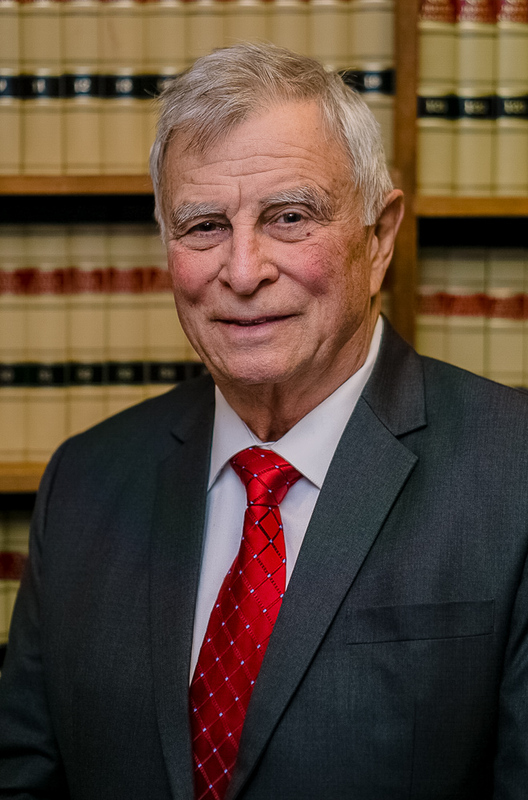 During his tenure as a prosecutor, Mr. Joseph tried adult criminal cases comprising a variety of difficult topics, including homicides, armed robberies, sexual assault, drug offenses, and child abuse. Additionally, Mr. Joseph serves as an advisor of the Economic Crimes Unit and a lecturer at Burlington County Police Academy, which is where Mr. Joseph and Mr. McCullough met. Mr Joseph is admitted to practice law in the State and Federal Courts of New Jersey and The Supreme Court of the United States. Mr. Joseph has been a motorcycle enthusiast for decades, and has ridden his Harley Davidson throughout the country. This experience regarding motorcycles and those who ride them has lended to his particular regarding any legal matters that arise from motorcycle accidents and safety issues. Mr. Joseph is also an avid fisherman who loves the outdoors and spending time with both friends and family.